Many of you know that I’m an ADMIN over on theCABG.net . 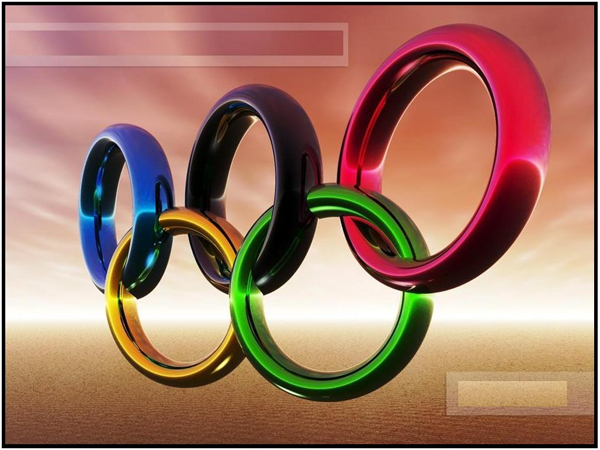 Every time that there’s an Olympics the CABG holds their own MOC Olympics or CABGO. This is our third time running this and we’re looking for prize sponsors. We’re not looking for much. The idea is several people/businesses throw in several small things that in the end we can compile some great prizes packs. We have 3 levels of competition. If you choose to donate prizes you can specify which prize pool you wish to donate. We have Guild Members vs. New Members (Non-Guild Members) and they have to build 2 MOCs to enter. This competition level will be referred to as Biathlon (2 MOCs). We have Guild Members vs. Moderators and they have to build 3 MOCs to enter. This competition level will be referred to as Triathlon (3 MOCs). We have Guild Members vs. Moderators vs. ADMIN and they have to build 5 MOCs to enter. This competition level will be referred to as Pentathlon (5 MOCs). I personally am donating prizes (full PaB Cups) to the Biathlon & Triathlon levels because I will not be competing in those levels. I’d like the largest prize pool to go towards the Biathlon level, then the Triathlon level, and finally the least amount of prizes in the Pentathlon level since this will have the fewest amount of competitors in it probably because contestants will have to build 5 MOCs in the 3 month time period. If you wish you can send a lump package to me and I can forward it to the winners. Or if you prefer I can have the winners contact you directly (or I could contact you with their mailing info). Note the voting won’t be until the end of the summer since the contest runs from June 1 to August 31. However the official announcement is coming May 1st. If you interested/able to donate prizes please reply by then and include a list, link, and/or image (image preferred) regarding the prizes you are donating. Went shopping this weekend and my prizes have been purchased! I'm still hoping to get a few more hosts/sponsors. But at least there's some thing up for grabs. I'll post images in few days. 20 more days until official announcement! I might be able to lend a prize, gimme a few weeks to make a little money and then I can tell for sure if I am going to get a prize and what it is. I'd like to know for sure by May 1. I will try and let you know by then. Rook wrote: Went shopping this weekend and my prizes have been purchased! I'm still hoping to get a few more hosts/sponsors. But at least there's some thing up for grabs. I will sponsor! I don't have the prizes in hand yet but once they come in I will let you know. I just remembered this is coming so soon! This is one thing I am anxious about. I don't even know what its like! Cool I was going contact you, MikeZ, and a couple others to see if we could get a variety of prizes. I will be donating a few figures for this contest. 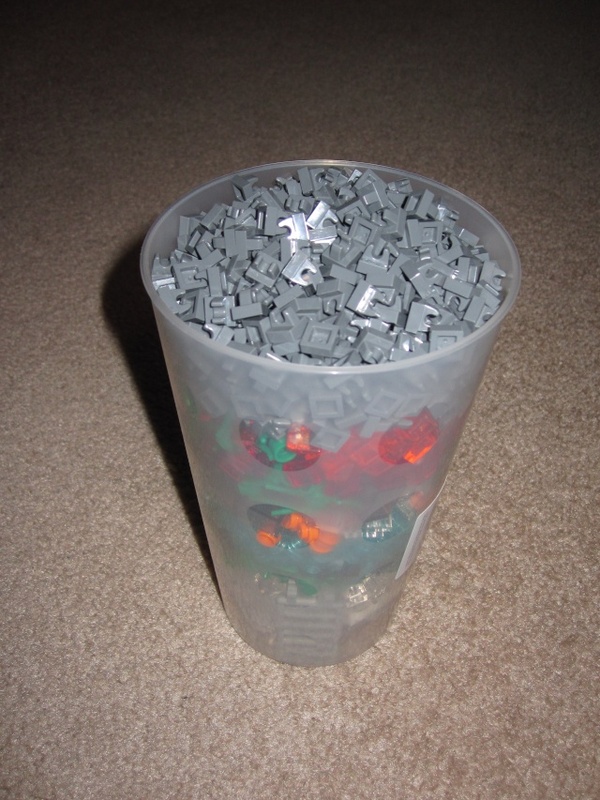 I will see what I can gather. 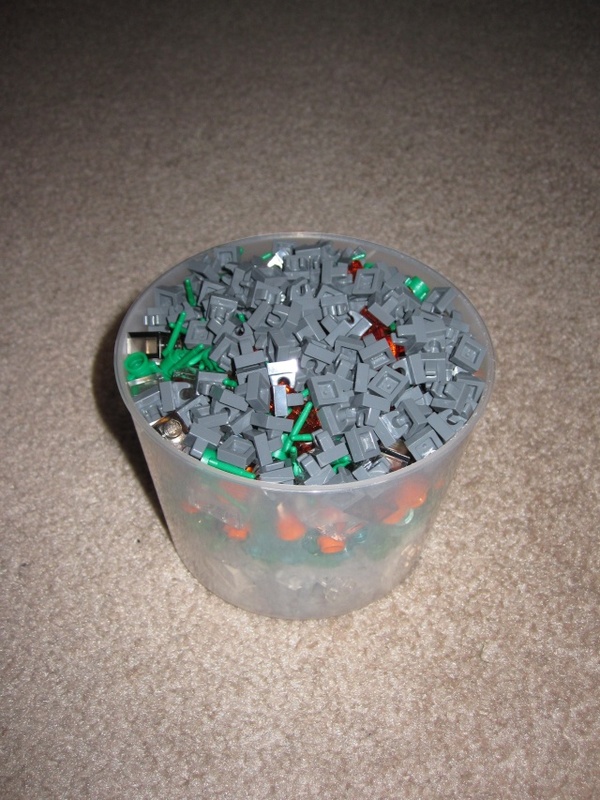 Anyways who doesn't like free Lego! Dutch wrote: I will be donating a few figures for this contest. I have a spare set of the main characters from my Lego Pokemon series on Youtube. I could donate them if your interested? I don't know to many users that are in Pokemon. I was looking mainly for sets and pieces and SWU/Sci-Fi custom minifigures. We can always through them or you can do what Halen is going to do. Single out a single MOC as the "best in show" and reward that MOC. I do have this light-up-Lightsaber-Luminara which I could give. Her capes quite tatty, but I could fix that if you want it. fithboy wrote: I do have this light-up-Lightsaber-Luminara which I could give. Her capes quite tatty, but I could fix that if you want it. Now THAT is a prize I would compete very hard for. I might be able to sponsor something. Only need permission from my parents. Ok, I neatened her up a bit, and here she is! I'm subbmitting my light-up-Lightsaber Luminara for a prize in CABGO III. fithboy wrote: Ok, I neatened her up a bit, and here she is! 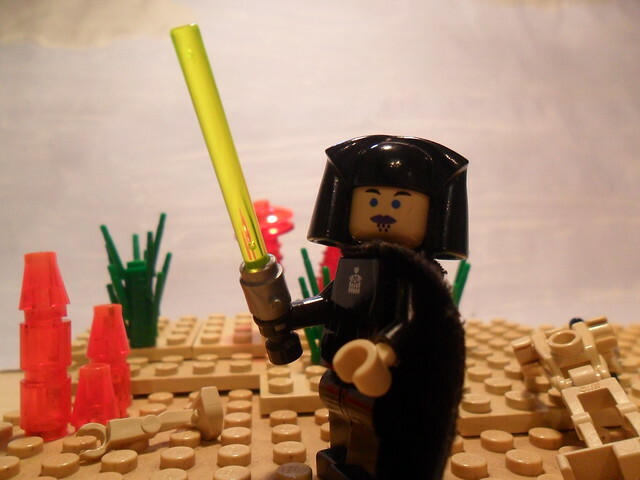 I'm subbmitting my light-up-Lightsaber Luminara for a prize in CABGO III. Awesome prize. However this is slightly hijacking a contest thread. Off topic posts that followed, DELETED!